Prestige Portraits will be on campus Wednesday, April 10 – Thursday, April 11. Graduating students interested in a senior portrait may schedule their appointment online or over the phone. Enter school code 34, or call 1-800-OUR-YEAR (687-9327) during normal business hours. When you schedule your appointment, you will receive complete information on how to prepare for your portrait sitting. Page last updated by Faculty of Arts and Sciences at 8:47 am April 12, 2019 . 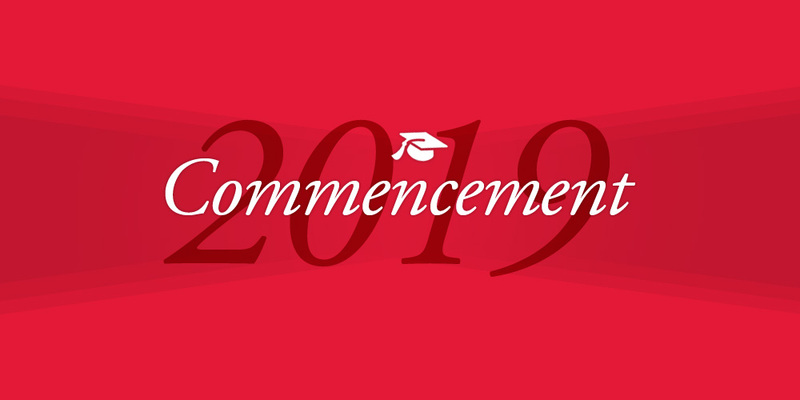 This page was printed from http://fas.camden.rutgers.edu/2019/04/08/graduation-fair-and-senior-portraits-begin-mar-25/ at 1:06 AM Wednesday, April 24, 2019.